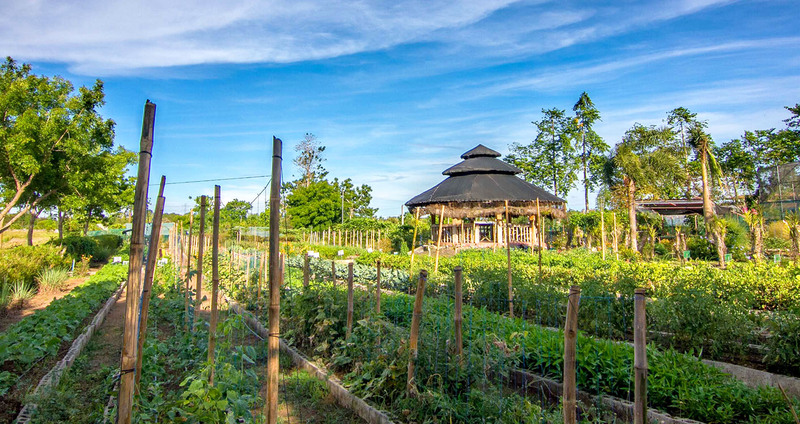 Our organic farm has several seminar houses, comfortable overnight accommodations and organic meals to be enjoyed by your company’s team building or retreats events. Book today! 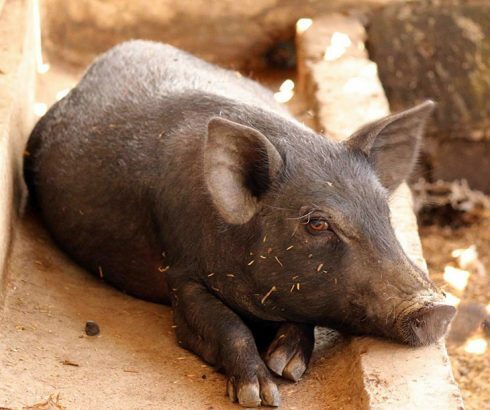 The products in the farm are certified organic by OCCP. 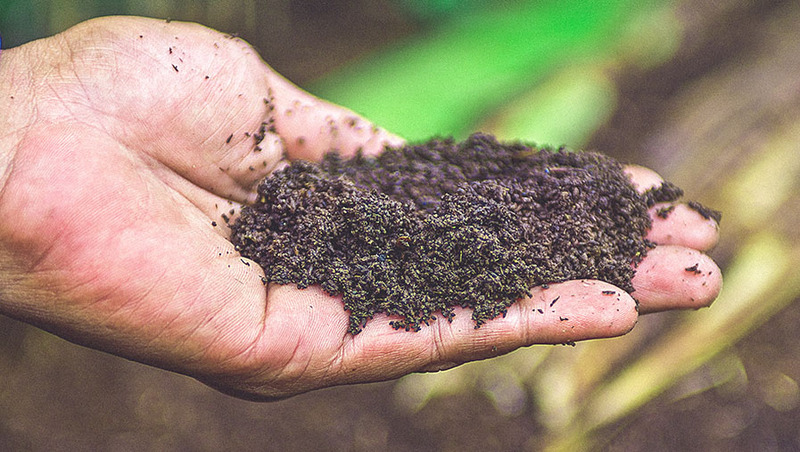 Our main products for sale are Vermicast (organic fertilizer) and African Night Crawlers, which are earthworms that are the main component in the production of Vermicast. All fruits and vegetables are reserved for guest consumption and are seasonal. We’ve created a fun organic farm tour program for students that implements 21st century learning skills. 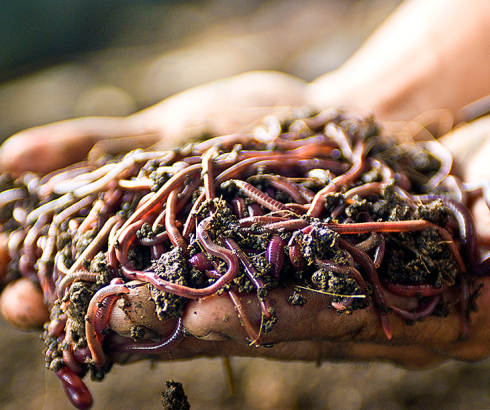 Let Ernie the earthworm, our hero, show you around the farm. There’s nothing more important than taking care of our bodies and eating right. We offer various private organic trainings with a minimum of 20 pax per group. 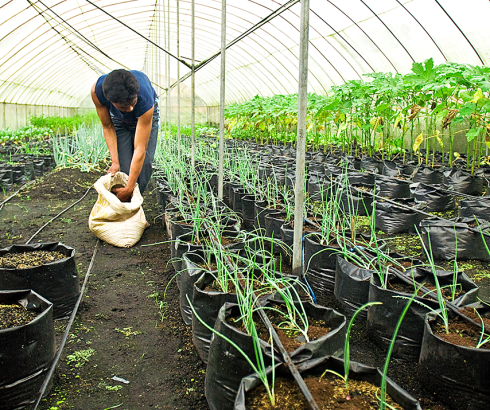 Schedule a workshop today for your organic farm business. 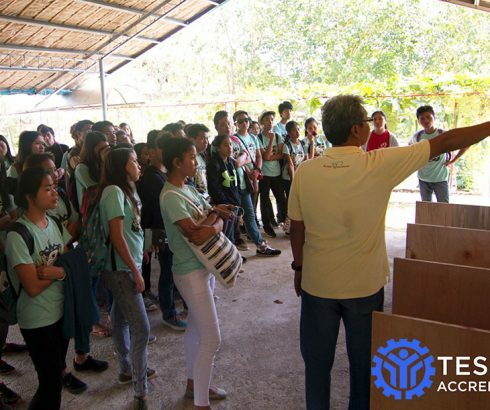 At Kahariam one of the main ideas in our mission is education, which is why we have farm tours, OJTs, and hold classes and seminars. 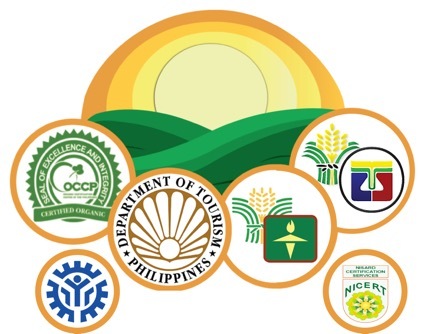 To further our reach in the field of education we have now acquired our certification from TESDA (Technical Education and Skills Development Authority) as a FARM SCHOOL under Kahariam Training Center Inc.
Kahariam is recognized by the Department of Tourism as an official agricultural tourism site. Contact us today to reserve you and your companies first hand experience of the fun that our agri-tourism site has to offer. 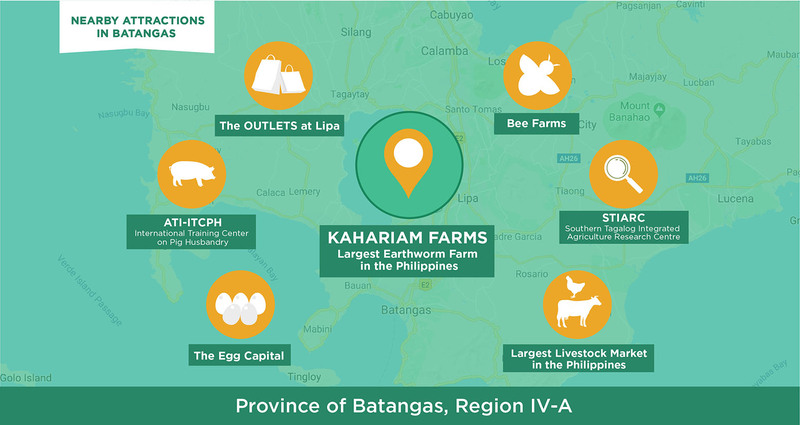 Kahariam Farms is an extension service provider for Organic Agriculture Trainings, accredited by the Agricultural Training Institute (ATI) of the Department of Agriculture (DA). Find out more on our "Products" page. After using a quarter ton of vermicast in 2 hectares of land I experienced my seedlings had higher vigor when transplanted in the field. 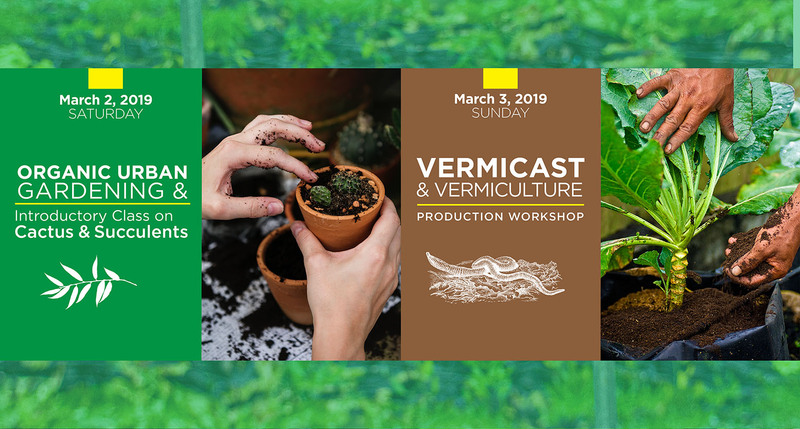 Vermicast provided growth promoters that enable the seedlings to growth faster and healthier compared to those without vermicast. 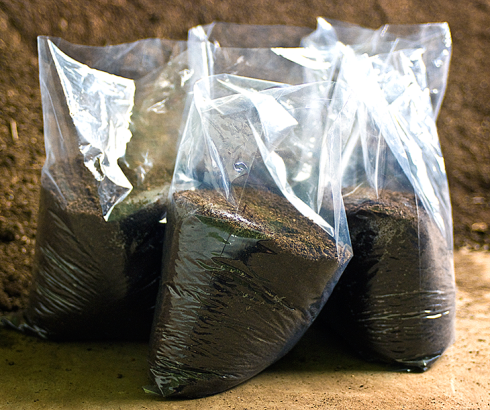 I bought 2 tons of vermicast to plant on my 1.5 hectares of ampalaya. My ampalaya became larger and heavier with the use of vermicast. Three pieces of it weighed more than a kilogram. 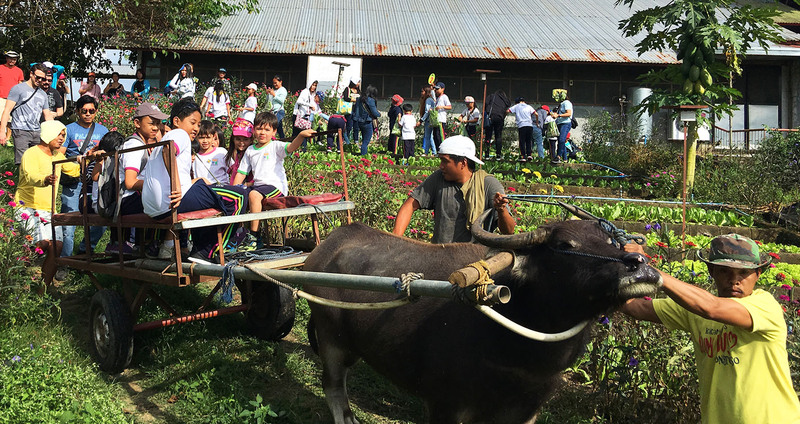 Kahariam Farm was an enriching experience for our students and teachers alike. 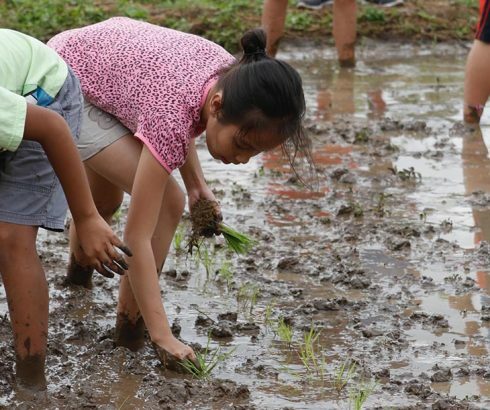 We discovered the beauty of a simple life, going back to what is natural, and more importantly, it taught our students to value the hard work farmers put into every grain of rice on our plate. 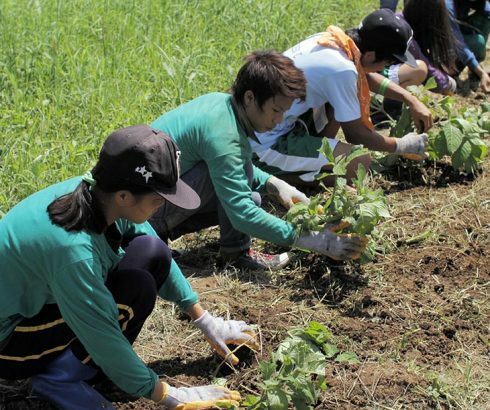 Its thrust for organic farming is in line with our school's advocacy for peace education, specifically, caring for the earth. We are truly thankful for the Kahariam experience and we feel blessed to now share this advocacy with them as we plant more seeds of hope and love for humanity in our children and the Filipino youth of today. We enjoyed a lot our stay at Kahariam Farm. We were 45 persons for a seminar and all facilities were really adapted for our needs (rooms, conference room, eating room…). 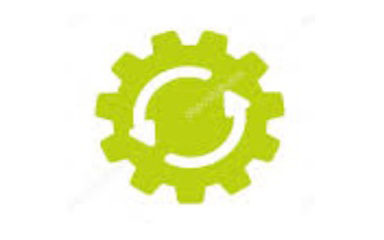 The staff was really nice and helpful for any situations. 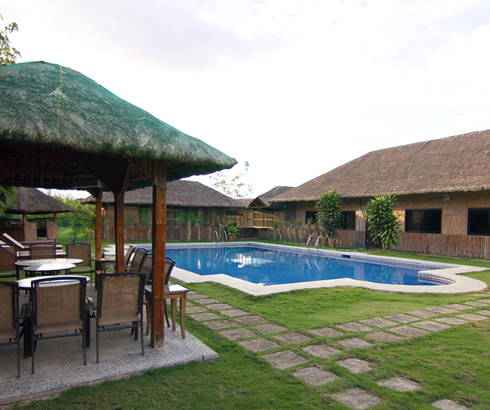 If you’re looking for a nice and quiet place not so far from Manila for a seminar, this is the place for you!